The best way to enrich your membership experience. This committee helps select and produce our monthly luncheons. Members can help in a variety of ways, from tracking down speakers to creating centerpieces to handling room setup/takedown. This committee manages club membership, including efforts to maintain or grow our size. To that end, the membership committee works to attract, welcome, and engage with members! The committee is also responsible for holding new member events, and for producing our printed membership directory every year. This committee helps plan and produce the club’s ongoing social activities. Typically, we have one social per month—and occasionally, we have socials that include our significant others (called “Plus One” events). Members help brainstorm ideas, work out logistical arrangements, track event registration, set up for events, and so on—all the activities you’d expect when throwing a party! Special skills needed? Outgoing personalities are a plus! This committee coordinates local service projects for Southlake Women’s Club and is a huge part of who we are as an organization. Members can take on a larger role (if they want to lead specific projects, such as furnishing apartments for women in need) or a smaller but very useful role (if they can only help periodically). Community Outreach receives all the money raised during club raffles, and is responsible for disbursing it to our charitable organizations. In addition, this committee coordinates and produces our much-loved annual Valentine’s Luncheon at the Senior Activity Center. How much time? Whatever you can give! This is a NEW committee formed to digitally archive our “paper” history, as well as produce annual digital yearbooks of all club activities going forward. Members will help scan old documents and photos, edit as needed, lay out pages, document current activities, and produce photo books available for yearly purchase by members. Special skills needed? Digital scrapbooking & editing useful! This committee is responsible for coordinating our twice-annual club raffles, including sourcing prizes from donors. Members will also sell tickets at luncheons and help hand out prizes. In addition, the committee helps brainstorm and produce business-sponsored events to raise club funds. Other tasks include ordering green aprons for our members (worn at club service events and fundraisers) and selling online advertising. Special skills needed? Local business connections are helpful! 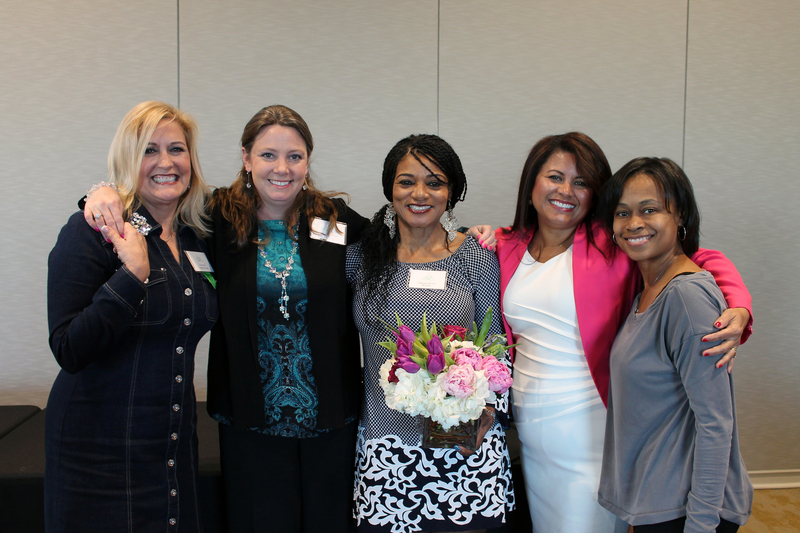 This important committee connects the Southlake Women’s Club to the Southlake Women’s Club Foundation, our funding entity. Monies raised through the School Supply Sale and Art in the Square are disbursed by SWCF to organizations selected by the funding committee. Members will help review grant applications and assist the chair and SWCF board with other related duties. This is a great way for members to get a good view of how we decide which organizations to support and learn how they will use the money we provide. Art in the Square has a number of sub-committees, and they’re always looking for help! Art in the Square committee chairs usually meet once a month, but all are welcome to attend the meetings and learn about the planning and effort that goes into this annual signature event. In fact, attending an Art in the Square meeting is a great way to learn which committees are most in need of assistance. All active SWC members are required to work on a committee. It’s for a good reason! Getting involved is the best way to learn about the club, make new friends, and show off your talents. Take a look at the opportunities available to you, and see where you might be a good fit! We look forward to your involvement!